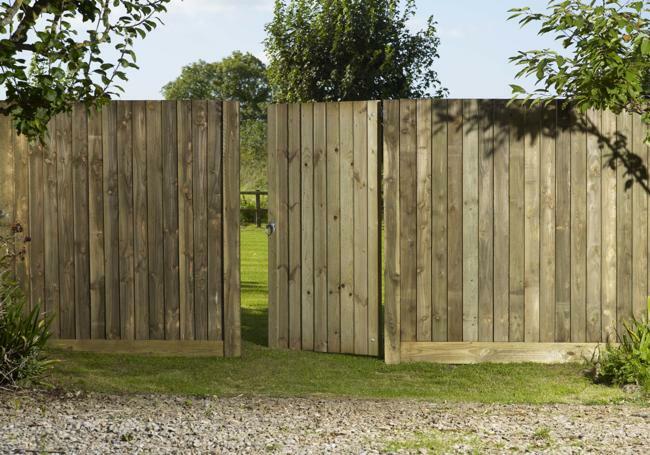 So much more than just a functional aspect of your garden or driveway, wooden gates can really help to enhance the overall look of your outside space. 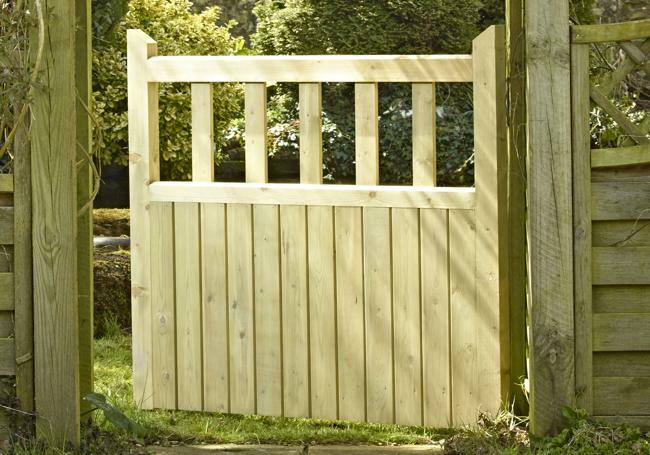 Whether you’re looking for a simple, robust garden gate or a decorative addition to your pathway, we have a fabulous selection from market-leading manufacturers Grange, Tafs and Charlton. 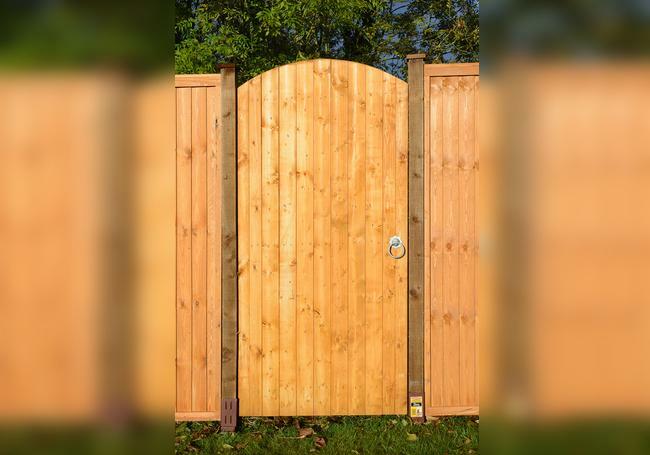 From simple and sturdy value garden gates to cottage designs and arched wooden gates, you’ll be spoilt for choice when it comes to choosing your perfect style. 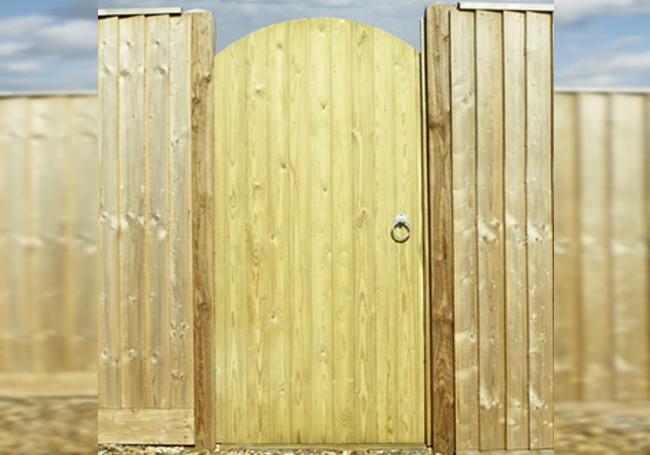 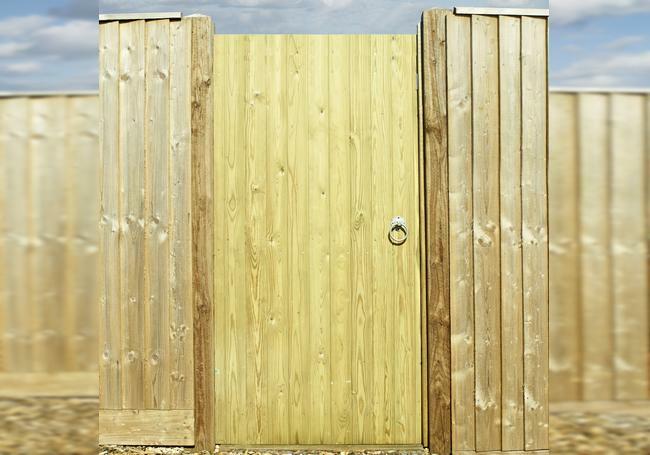 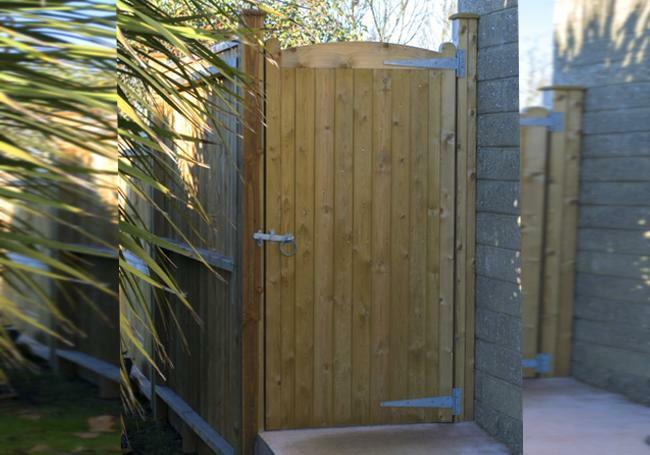 All of our gates are made from high-quality timber and pressure treated so they will stand the test of time. 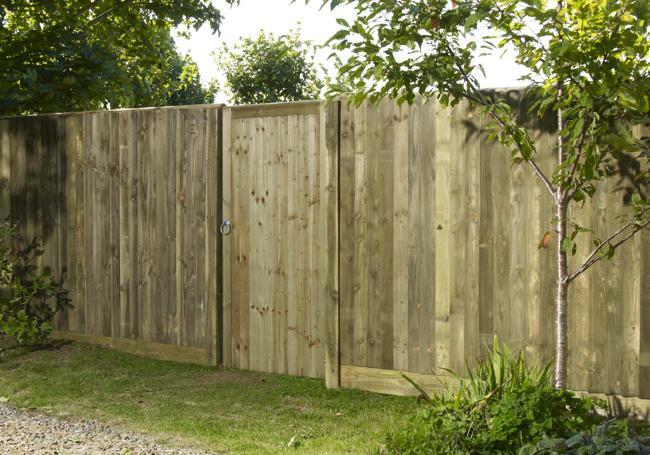 With our price match pledge and free local delivery from our Oxford, Yarnton and Swindon branches, AWBS is only place you need to go! 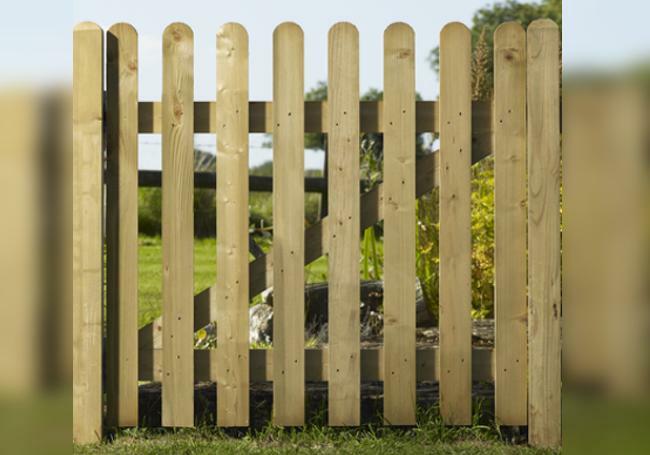 From classic to contemporary and simple to decorative, whether you want to complement your fencing project or create a stylish contrast, our extensive range of wooden gates offers something for every taste and budget. 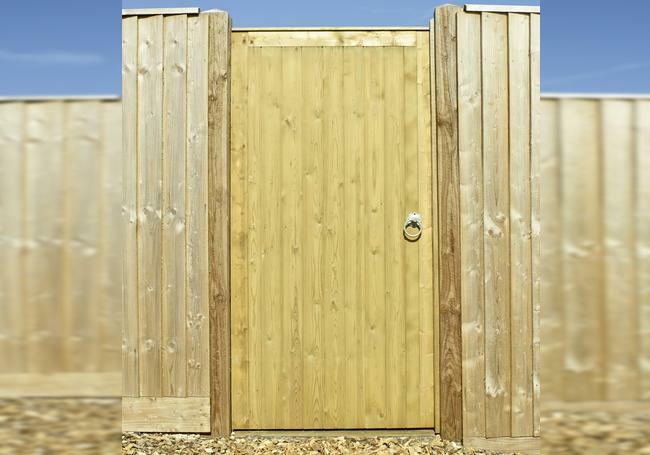 Made from high-quality timber and pressure treated for longevity, our comprehensive selection includes classic styles and attractive features to suit both modern and traditional settings. 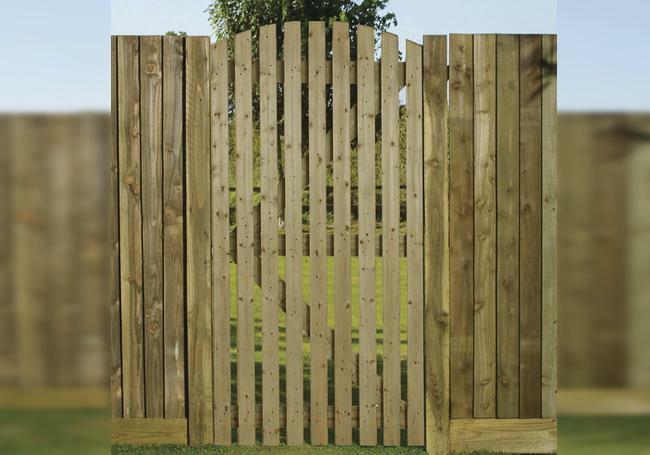 From Grange gates, we offer arched wooden gates, feather edged, palisade, chevron and a variety of low-level path gates including trellis gates and picket-style. 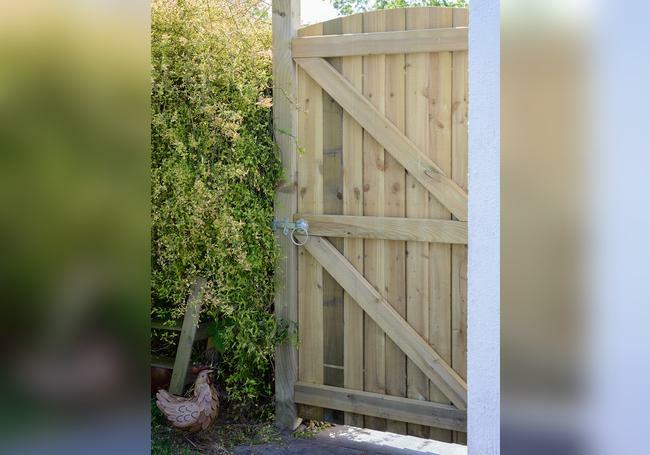 The range of Tafs gates includes hardwearing and heavy duty board and lap gates, while the Charlton gates collection covers every style from simple contemporary garden gates to beautiful country and cottage-style path gates, with various types of rails and shaped edges for the perfect finish. 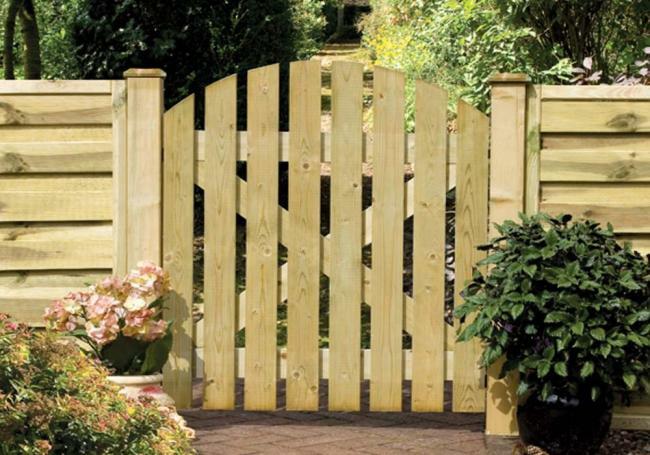 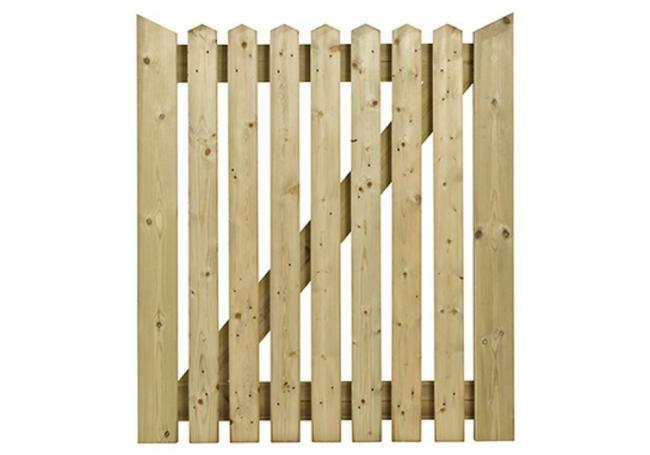 We have a wide selection of our wooden gates on display at our branches, so why not visit us and see them for yourself? 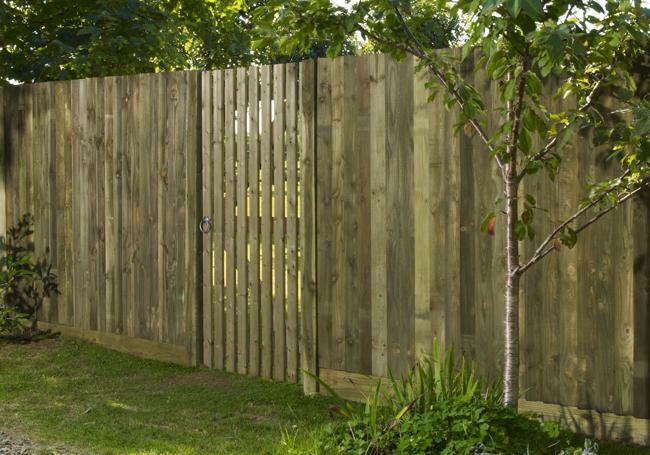 Our friendly staff members are always on hand to help and offer advice about your project and all of our building and landscaping products.